I have been following Mia Kerick for a while, loving all of her books that I have read thus far. This time around, I had the opportunity to interview her, so that we could get to know a bit more about the woman behind the books. Please enjoy what she has to say and then explore her newest book, The Art of Hero Worship, which I am going to be reading and reviewing quite soon. I’m so excited! There’s also a giveaway at the end for a $15 gift card. Please follow the YA Bound Book Tour for more reviews, excerpts, and so much more! How do you capture the voice of the LGBTQ community so well? That is an interesting question. Sometimes I think I’m doing a good job of capturing my protagonist’s voice. I receive input from LGBTQ readers that says as much. But every once in a while, I write something—usually when I err it is in the choice of a word, not in a character thought, action, or reaction—and I hear from readers about that too. I feel terrible and question myself, but I am drawn to continue and do better. I will say this: I try to put myself into the heart and soul of my characters as I live my daily life, considering his/her/their thoughts and feelings and reactions to everyday things. Why is it so important that we have these topics in literature these days? I always write about challenging topics, and as many of them are unrelated to gender and sexual orientation, as are related. 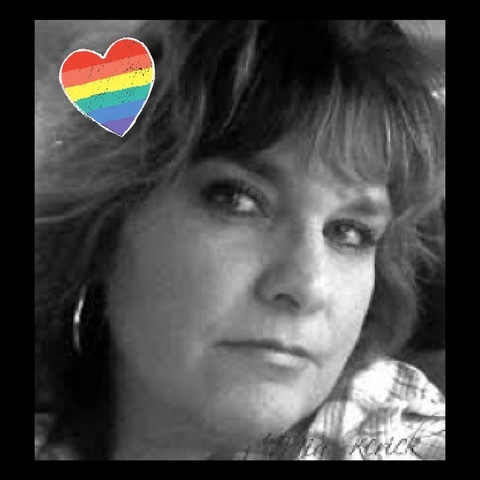 I have tackled bullying and alcohol abuse, physical and sexual abuse and religion, and more. People need to read about the tough stuff. Those who are enduring these challenges need to see that they are not alone in their experience. People who are not suffering with these challenges need to gain empathy, and they can only do this through somehow experiencing these trials, even if it through literature. Tell us about your past published books and/or preview of upcoming titles. I’d like to mention a book that will be releasing on January 22nd, 2019 called The Princess of Baker Street. It will release with Harmony Ink Press. I’m very excited about this book, but it is quite different from most of my other books. It is a very young YA, the protagonists are in their early teens. Eric is the storyteller—he has a very difficult life with a young mother who neglects him. As the story progresses, he ends up living on his own with little food in a ramshackle cottage. His best friend throughout childhood, is named Joey, and was assigned male at birth. The neighborhood kids call her, lovingly, the princess of Baker Street until they hit middle school and the label “princess” turns into a slur. We see Joey’s struggle through Eric’s eyes. I am extremely proud of this novel. It starts with a character I conceive of when I see a certain someone on the street or at a restaurant or as I listen to a song that touches me, and then I create his/her/their story. I jot down notes about the story whenever and wherever they come to me. I don’t write the outline until I’m several chapters into the actual writing of the story and I know the characters better. My outline is rough and is subject to change. And then I fill it all in, like paint on a rough sketch, going over and over and over it until I’m satisfied. What was your inspiration behind writing this particular book or any other titles in your catalog? 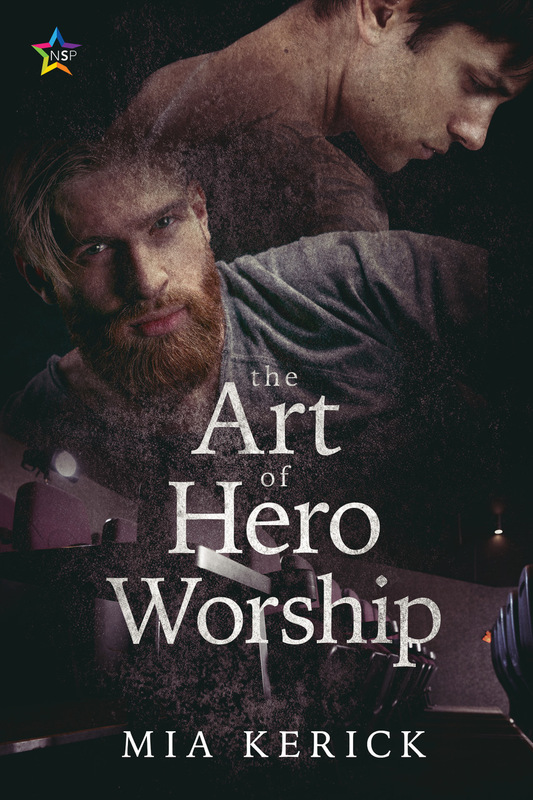 The Art of Hero Worship was inspired by the Liam character. Burly, strong, and tough-looking on the outside (kind of the badass urban lumberjack look) with a heart of gold. How does your current career influence your writing? I am an at-home mother and raising my children—seeing their struggles as well as their joys—has inspired me to gain human empathy. I think this is the most important aspect of me as a writer. I can feel my characters’ joy and pain enough to express it in writing. Thank you so much for your time and for the gift of your books! Thanks so much for hosting my book today and for the thoughtful interview questions! I very much appreciate your interest and support!